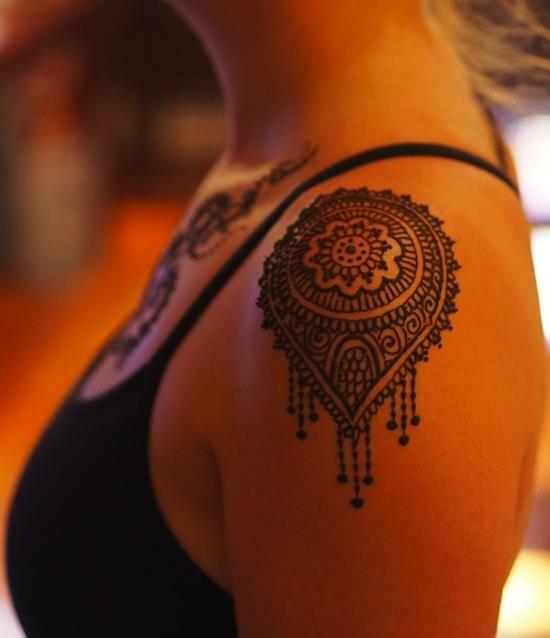 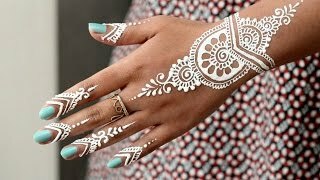 Check out the cool Henna Tattoo designs and thy them today. 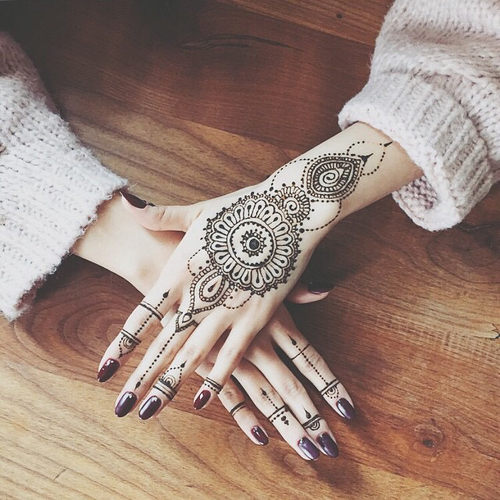 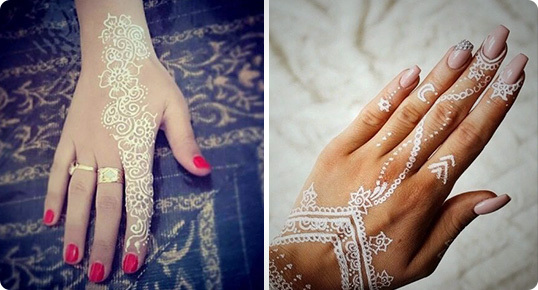 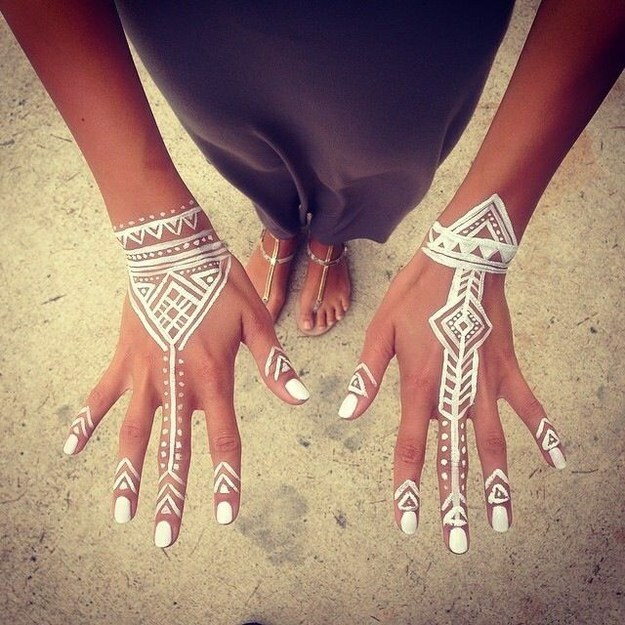 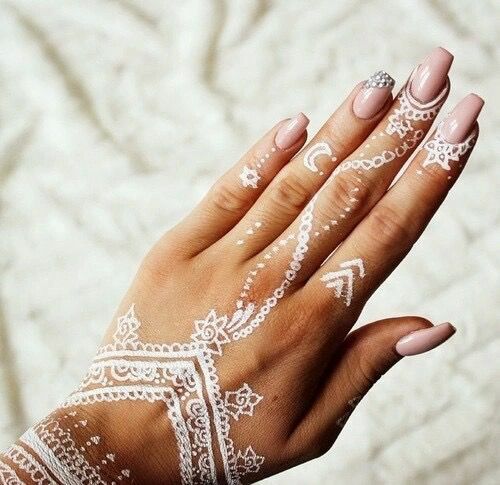 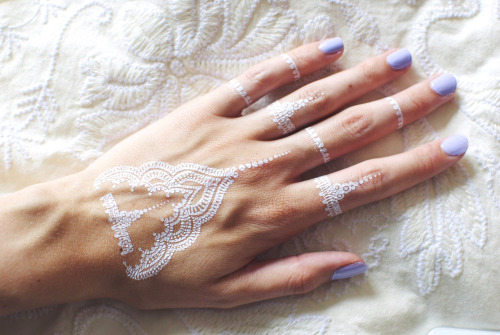 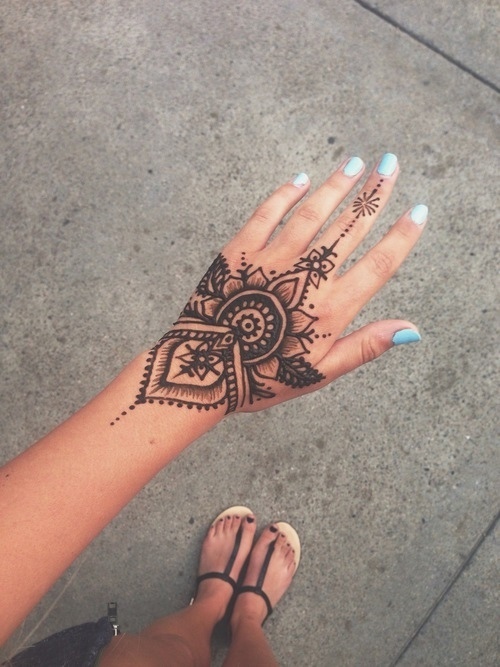 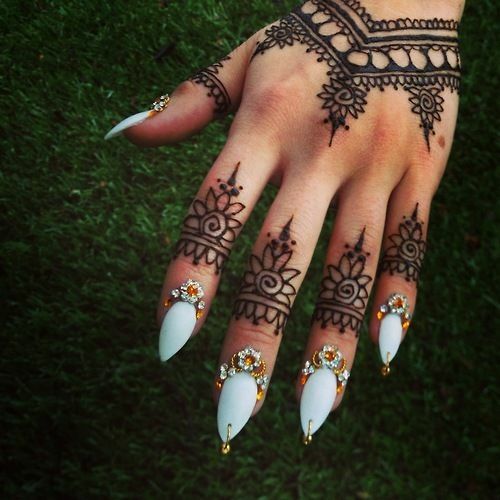 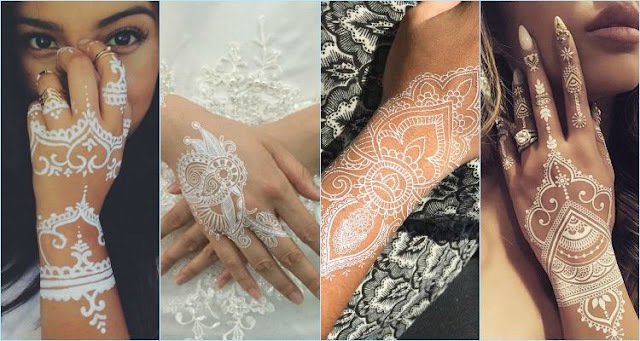 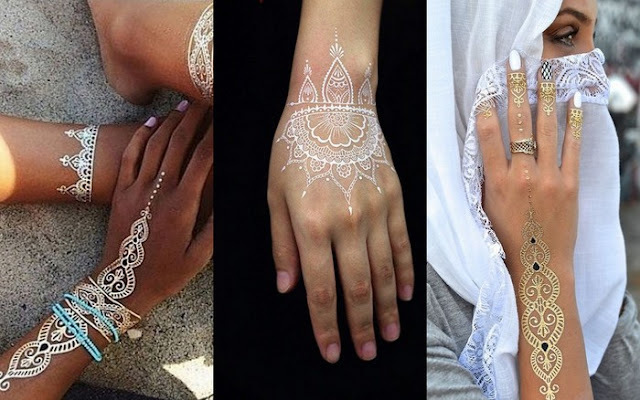 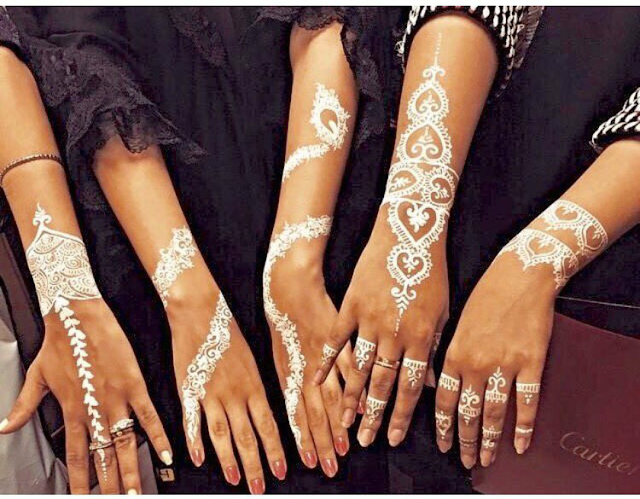 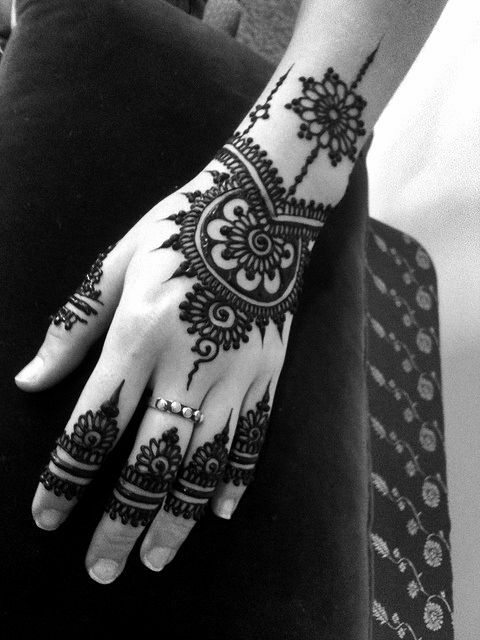 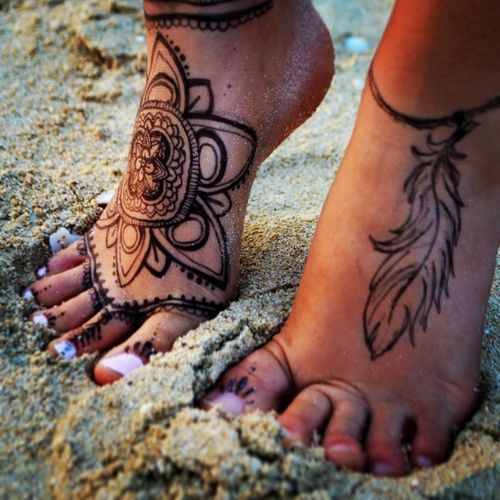 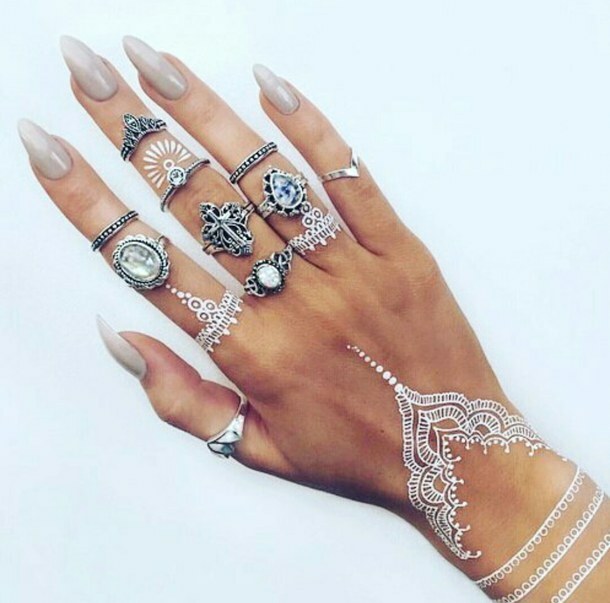 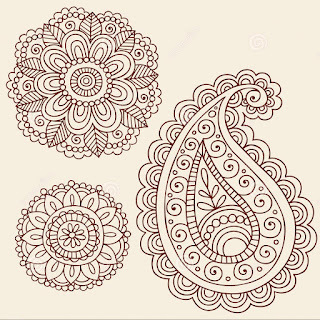 Rock your appearance with these trendy Henna Tattoo designs and stand out in your squad!! 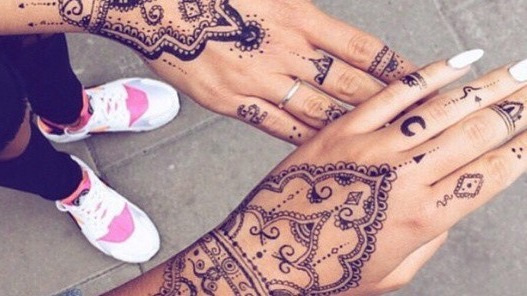 good article i like pictures!